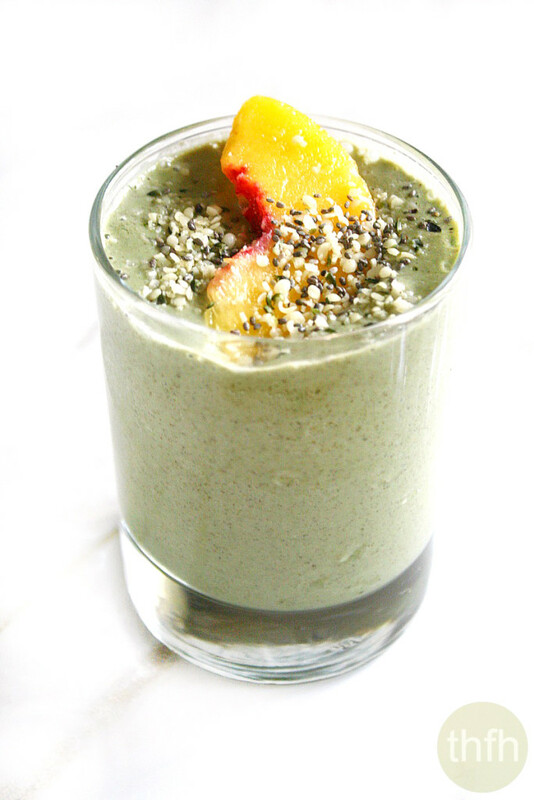 This Peachy Green Smoothie is loaded everything you need to keep you satisfied all morning long. When I make my smoothies, my main purpose is to get as much nutrition in them as possible…superfoods, healthy fats, protein and probiotics. I don’t like mine too sweet and I don’t like to add a lot of fruit so I usually only add just one fruit as the sweetener. You don’t have to add all the ingredients in this recipe, just use the ones you have or like and leave out the ones you don’t have on hand or don’t like. The main thing is…if this is your breakfast meal, add the healthiest ingredients you can and make it count! It’s super easy to make with a Vitamix and is breakfast is ready in a matter of minutes. Want more healthy smoothie recipes? Check out Chocolate Peanut Butter Protein Smoothie, Banana Mango Superfood Smoothie, Pumpkin Protein Smoothie or my Clean Eating Cookbook with an entire chapter of 20 healthy, clean eating smoothie recipes just like this one that you will love! Step 1 Put all ingredients into a Vitamix or other blender and blend until smooth and creamy. Optional: garnish with hemp seeds and/or peach slices. 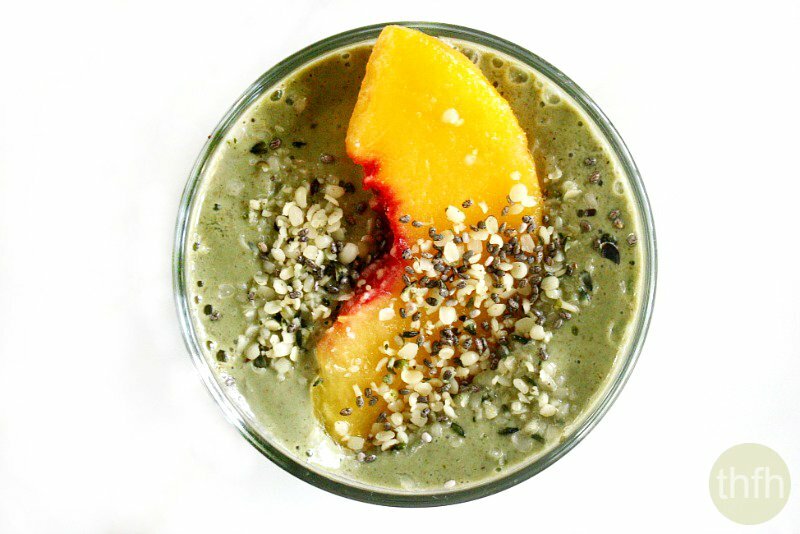 The recipe and photographs for "Peachy Green Smoothie" by Karielyn Tillman of The Healthy Family and Home are licensed under a Creative Commons Attribution-NonCommercial 4.0 International License and cannot be used without my written permission. The recipe looks great but I’m almost wondering if you are paid to promote a recipe with such specific ingrediants. It would be nice if the items were also accessable to people outside of the US. Hi Amy! I wish I did get paid to promote recipes on my website, but unfortunately I don’t. On most of my recipes, I provide links to where you can purchase the ingredients I use and on those, I do receive a small commission (usually less than a dollar) if you order something from one of the links, but that’s it. And, I only provide links to products and ingredients I actually use and really like. But pretty much all of the ingredients I use for all the recipes on my website, I order online from either Amazon or Vitacost, unless it is something I order in bulk. 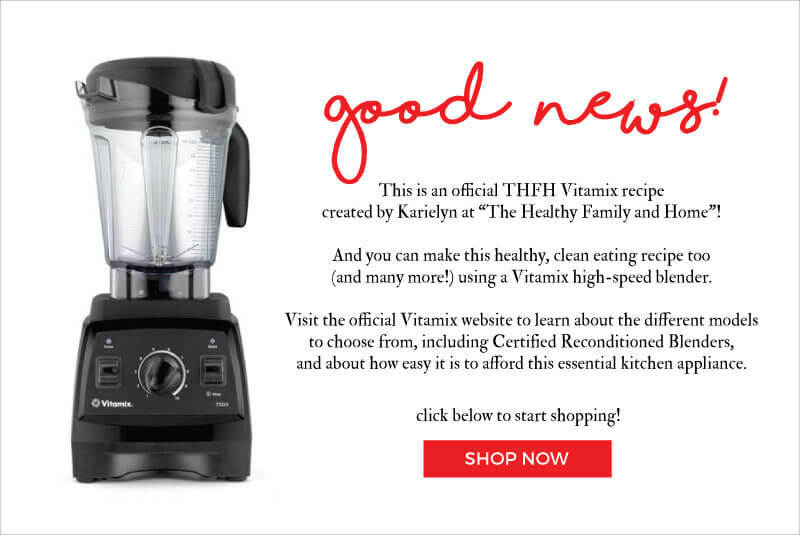 I also purchased every single ingredient for this recipe with my own money, nothing was sponsored or given to me to promote from any of the brands I use. On this particular recipe, you should be able to order all the ingredients online from either Amazon Global or Vitacost, which ship internationally (Navitas Naturals and Mountain Rose Herbs will ship to Canada). However, you don’t necessarily have to use every single ingredient I listed. When I make my smoothies, my main goal is to add as many nutrients and healthy ingredients as possible. I usually just go through my cabinet and add random things that I think will go together well. If you don’t have all the ingredients, or don’t have access to them, just try to make your smoothie as healthy as possible. Try to use organic fruit, clean and minimally processed ingredients. 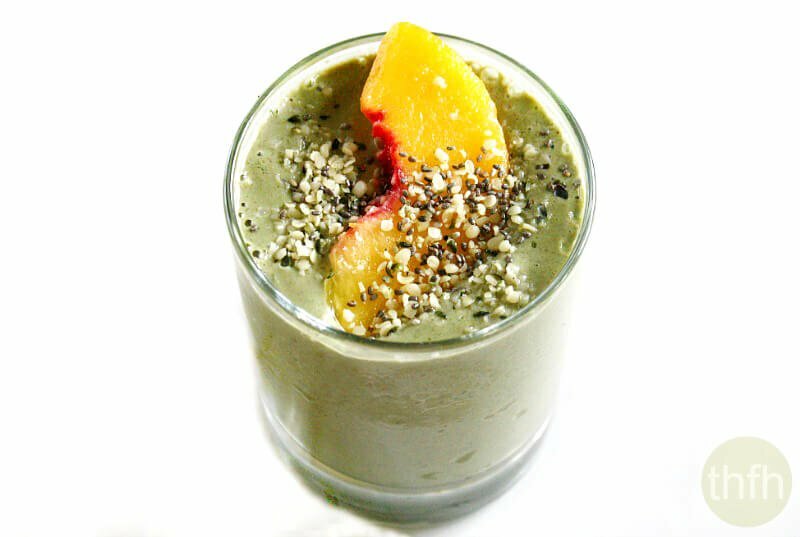 Whenever you make a homemade smoothie, it’s always a healthier breakfast option than eating something out of a box or from a fast food restaurant. Just try to use this recipe as a guide for ideas of what to add to your smoothie and customize it the best you can. Hi Talaia! Thanks so much for the feedback about the ingredient/nutrition facts.